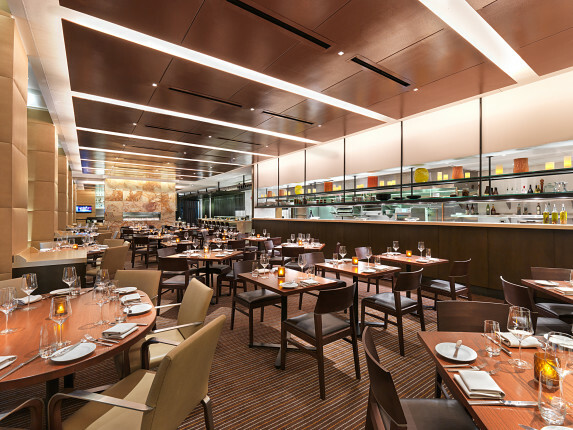 The new Stetsons was redesigned to focus on a contemporary menu that features steaks, sushi and internationally inspired small plates that redefines a traditional Chicago steakhouse. 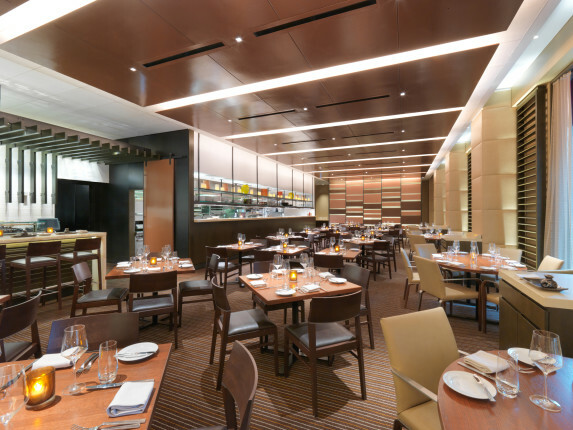 Features include a bar/lounge, an 80 seat dining area, sushi bar and an open kitchen. A series of new windows were added to open views unto Stetson Avenue to attract customers from the street. 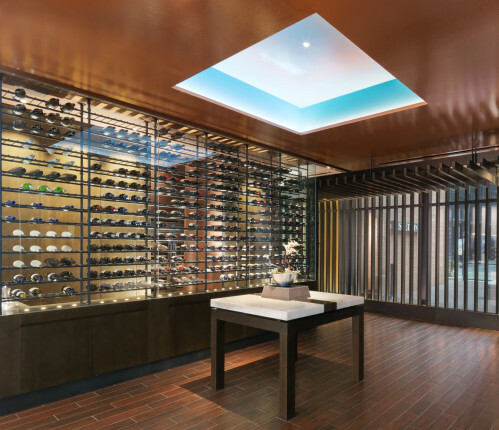 The design also features a new wine cellar that has contributed to the restaurant winning the Wine Spectator Award of Excellence for 2013 and 2014. Bauer Latoza Studio collaborated on the design based on a concept developed by Bentel & Bentel. 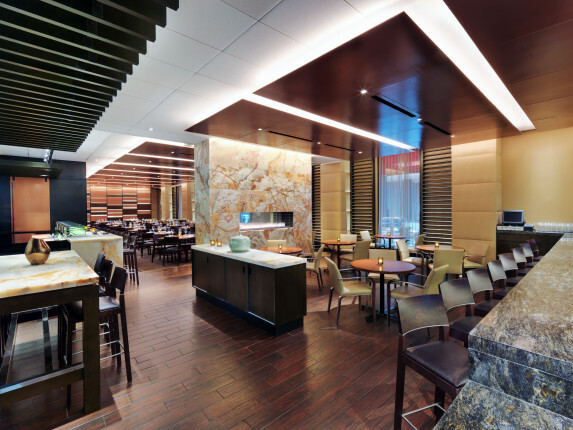 The firm’s involvement extended from schematic design through construction administration.